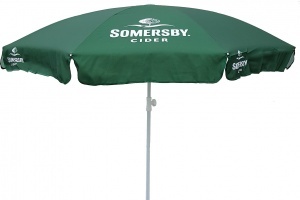 Keep you and your pint in the shade with this official Somersby branded beer garden umbrella. 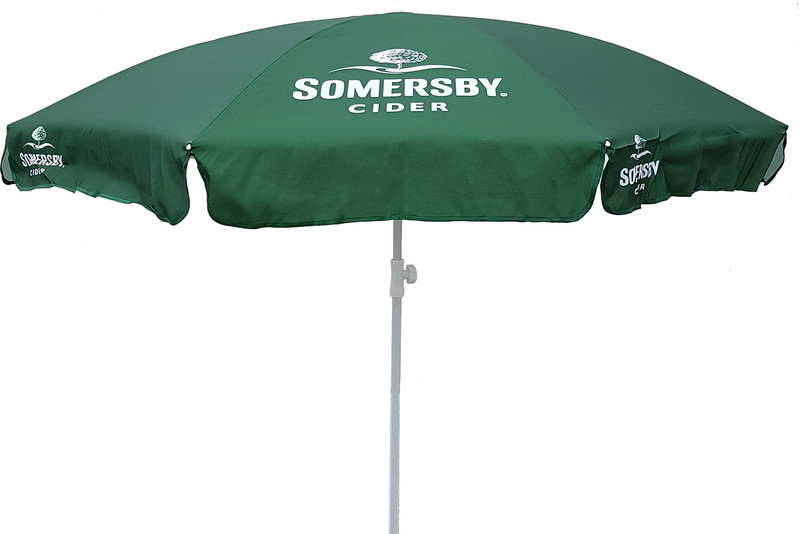 Designed to fit standard sized parasol bases, this Somersby garden parasol is 1.8m wide when fully opened and features the official Somersby branding and colours. 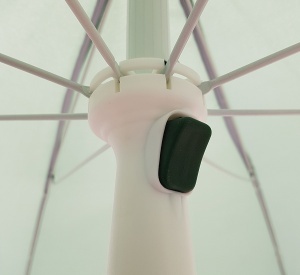 The white, aluminium pole has a quick release catch so the height of the parasol can be easily adjusted.